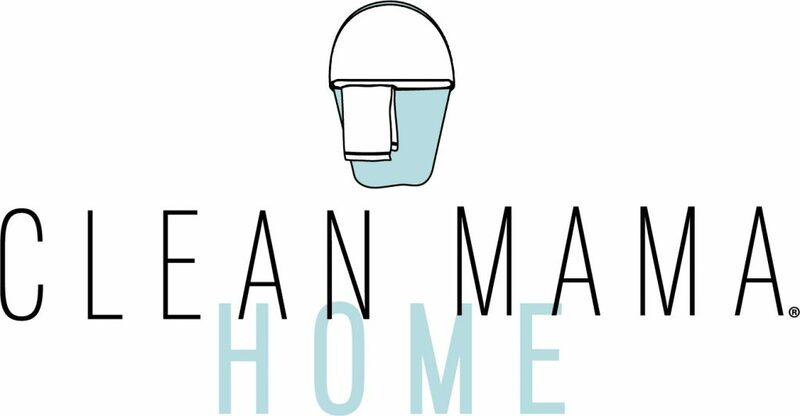 Most conventional fabric softeners and dryer sheets are not only toxic (read more here from the Environmental Working Group or EWG.com), but they also coat fibers making clothes and towels harder to clean because they build up with the fabric softener. If you love your fabric softener and dryer sheets and love that scent that’s associated with clean laundry, you probably don’t want to make the switch to something natural if it’s unscented. 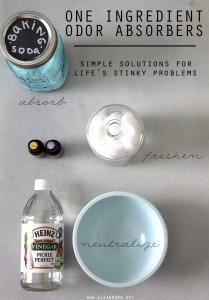 I have 4 natural alternatives that are not only inexpensive, they’re natural, non-toxic AND they work. Combine them to suit your needs or just use one – you’ll be a natural fabric softener user in no time. WOOL DRYER BALLS (reduces static and can lightly scent if you use essential oils) – Wool is naturally antibacterial making it awesome for using in the laundry. 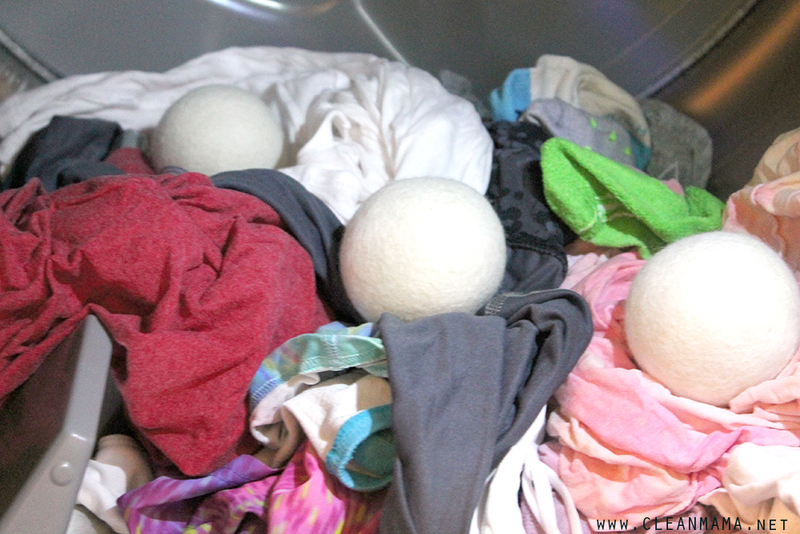 Place 3 wool dryer balls in with each load of laundry. 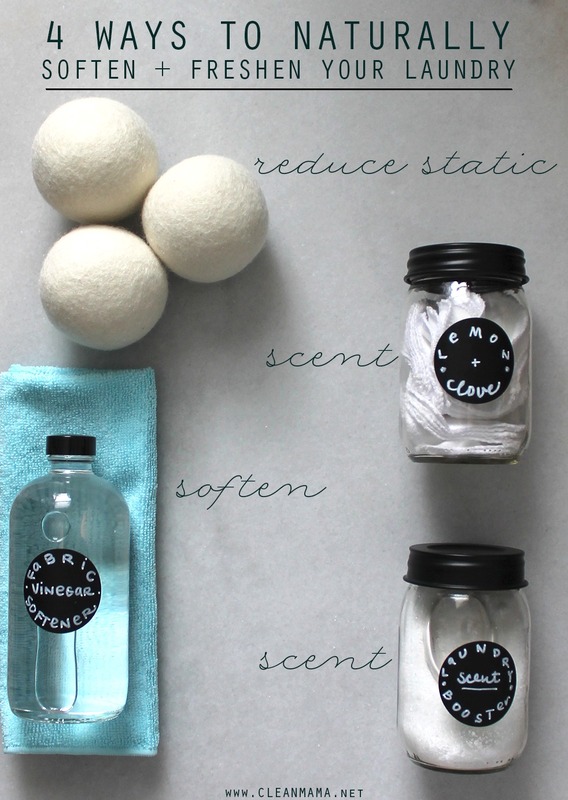 Wool dryer balls will last up to 1,000 uses making this an inexpensive dryer sheet alternative. Put a couple drops of essential oil on each ball if you’d like a little scent. 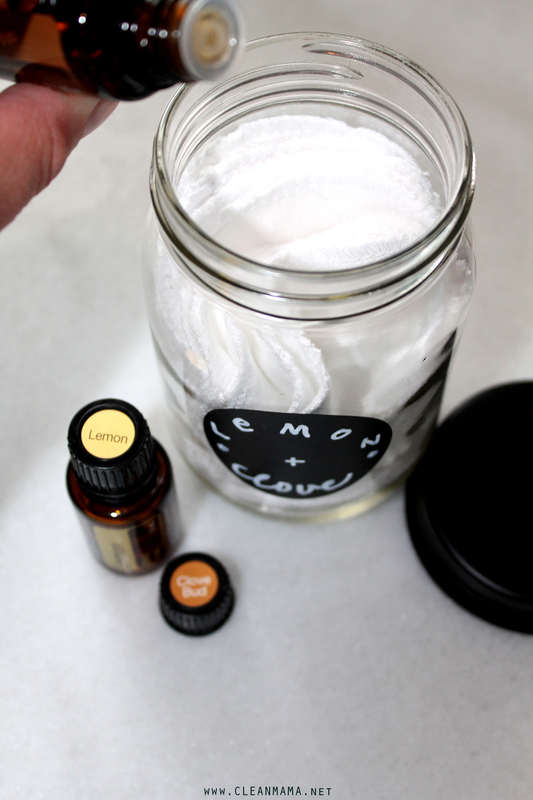 DIY FLANNEL MINI DRYER SHEETS (adds scent to the dryer) – If you need to use a dryer sheet, this is the perfect alternative. 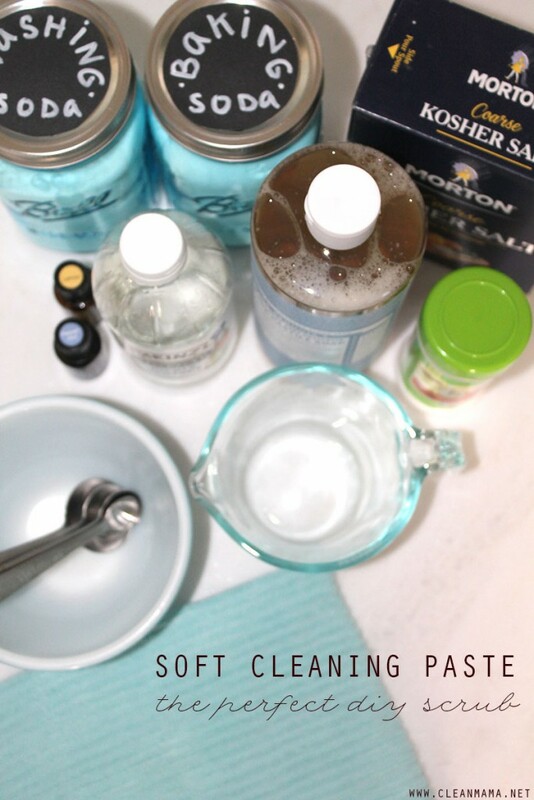 Add the ‘dryer sheets’ to a container and add essential oils. Keep the lid off until the ‘sheets’ have completely dried – at least a day or two. 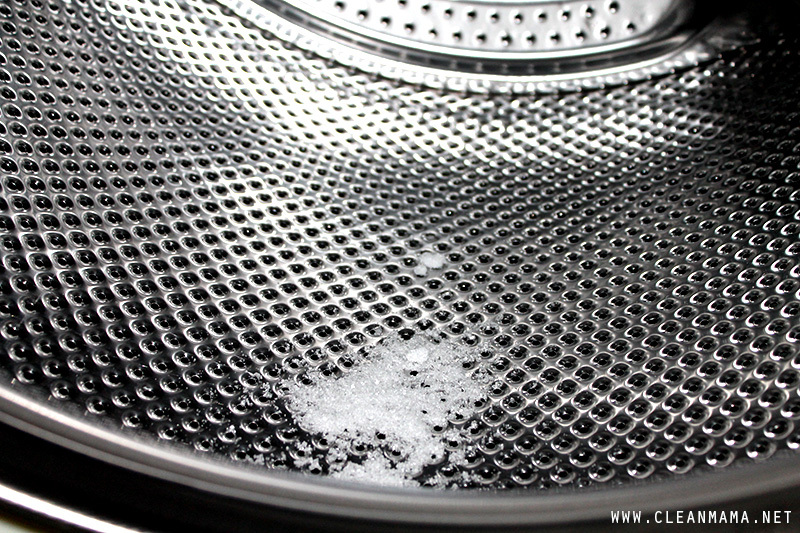 Add a sheet or two to each dryer cycle – wash and refill when the scent has dissipated. 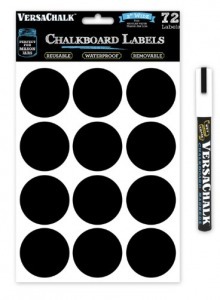 I purchased the chalkboard sticker label and pen set from Amazon here if you’re interested. 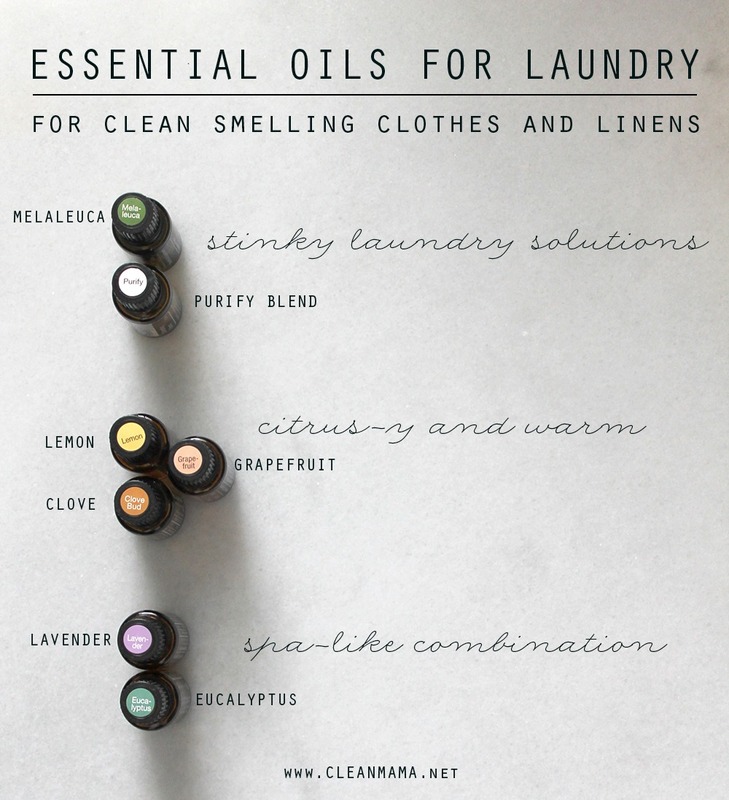 If you love essential oils or are just getting started, here are a couple of my favorite combos – try one for your laundry, you’ll love it! 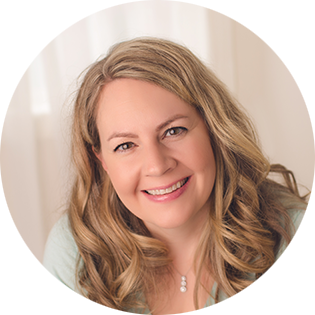 Find essential oils in my shop here. What do you think? 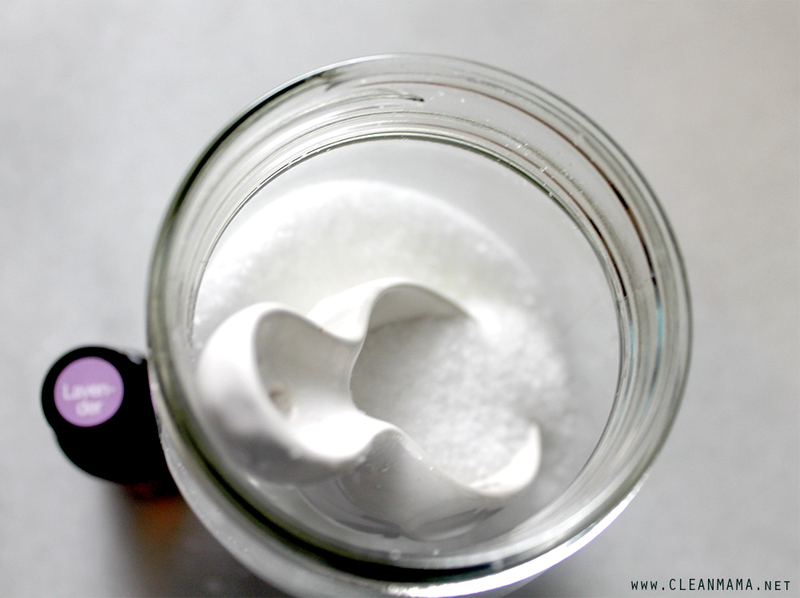 Ready to hop on the DIY fabric softener train? I bet you’ll never look back! Are thes specific woolen dryer balls you use in the dryer, or do regular tennis balls work as well? Woolen balls. Many brands out there. Tennis balls have toxic glue holding them together. A no-no when coupled with heat in the dryer. Yes, in a pinch when you need to thoroughly dry down comforters, etc. but imho, I would not use it daily on my clothing. Tightly wind and tie off a ball of woolen yarn if you don’t want the expense of buying the purpose made wool balls. You already know how much I love both the Laundry Scent Booster ( mine’s Lavender- childhood memories of my grandmother in England) and Lavender Scented Vinegar. Have not used the artificial stuff in 3 months. 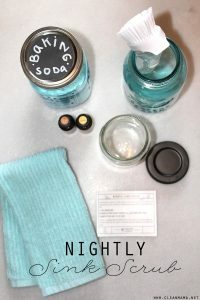 I am anxious to try the diy fabric softener squares and I have seen the wool dryer balls a number of times. I want to get the wool ones but I already have 4 of the blue rubbery ones so I keep coasting. You can make your own dryer balls out of an old woolen sweater. Cut in strips, wind into a ball, soak in hottest water and throw in the dryer. Voila – cheap dryer balls! Any tips for top loaders without the typical “agitator”? I have a king size top loader and I find my clothes isn’t coming out clean! If my son’s sock is inside out, I find (after a load) that that sock is still hard and crusty and smelly!! As if! Any suggestions would be much appreciated! Thanks!! I found the same thing when my old faithful washer kicked the bucket. I had two different brands delivered and sent them both back. I now have a front loader that I’m not in love with, but at least it gets the clothes clean most of the time. If I could have found a washer with an agitator I certainly would have bought it. I just started using your laundry scent booster since you posted it. I mixed mine with peppermint and love it. I can’t wait to try these other natural alternatives, too. Thank you for sharing your endless ideas and helping me create a healthier environment for my family! When I stopped using fabric softener I found most of our clothing has a musty odor. Do you have any suggestions on getting rid of the musty odor? Thank you so much! Love all your advice! 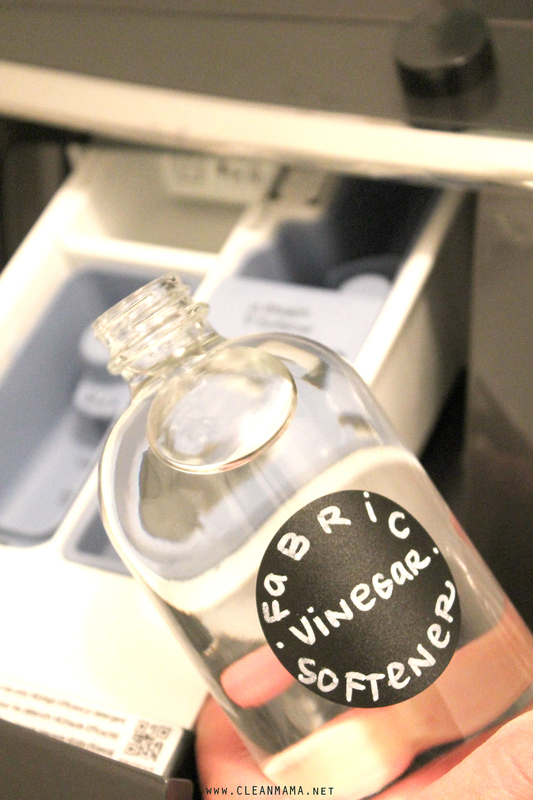 Add Vinegar to your rinse cycle and don’t let anything stay piled when damp (including a pile in the washer or dryer). 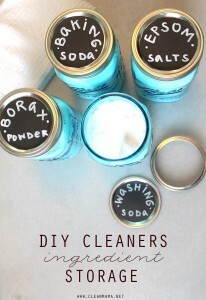 I have also had really good luck with using oxy-clean odor busting powder (add to the drum before clothes). Good to get the initial smell out, then maintain with the vinegar as above. Such an interesting article, Becky! I already use vinegar for my towels and whites, but you’ve convinced me to expand my natural laundry horizons a bit. The scented laundry booster is next. I already have the ingredients on hand, so no excuses. And I really want to try those wool dryer balls, too. I’m adding those to my Amazon wish list. Pinning this article to my laundry tips board and sharing on my Facebook page. Thanks! Thanks for the great tips! I’m excited to try them:) Do you use equal amounts of the essential oils for the laundry scent combinations you suggested above? For example, equal parts lavender and eucalyptus? Thanks! If you use white vinegar directly in washer without oils, does the smell linger, I just got a new LG washer that has compartment for fabric softener, I’m afraid oils with stick to the tub and damage something in the long run that will void warranty. Also do you add booster directly to sheets and towels or do you add it in compartment also. The smell dissipates once the cycle has completed – the booster goes in the tub. I have been using your book for several years (and have given copies to my friends and family), and I have only used vinegar as a fabric softener in the washing machine that I bought when we moved into the sustainable house we built in 2013. Within the last year, the enamel on the inside top of the Maytag Bravos XL has been peeling and rusting. No liquid directly touches this, though steam can reach it. I have never had this happen before, and I feel like the vinegar has done this. Is there any way to protect my machine, or is there any other organic/non-toxic fabric softener that can be used? 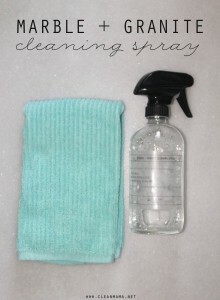 Thanks for the tips, tried this recently with washing my work cloths and they smell amazing. Do any of the diy fabric softeners bother micro fiber cloths? I was wondering why you use Epsom salt instead of baking soda? Does it work better or is better for clothes? What’s the difference between the two? Thank you!! Doesn’t the essential oils get on the clothes? Are these safe for baby’s/children’s clothes as well? What’s your opinion on using homemade lemon vinegar? I’ve read you store white vinegar with fresh cut lemons for a while then strain. Will the lemon vinegar harm fabric? Yes, you could use it in laundry but I prefer plain distilled in my laundry. 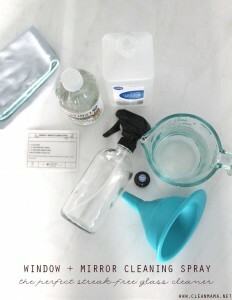 I make my own dry laundry detergent and add commercial crystals for some scent. Can I just add your scent booster to my batch of detergent? I’m not sure what’s in the crystals but I am guessing it would be ok. The link for the cotton pieces you use for dryer sheets comes up with nothing, I’m very interested in where to purchase those. I can’t wait to try eucalyptus and lavender. How many drops of each for the spa quality? 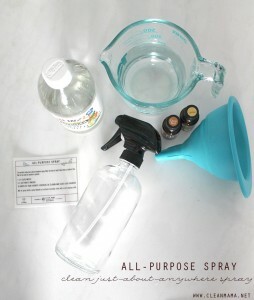 It depends on what you are wanting to use it for – if it’s the laundry freshener with the epsom salt – 10-15 drops of each. I love, love, love everything about this post!!! 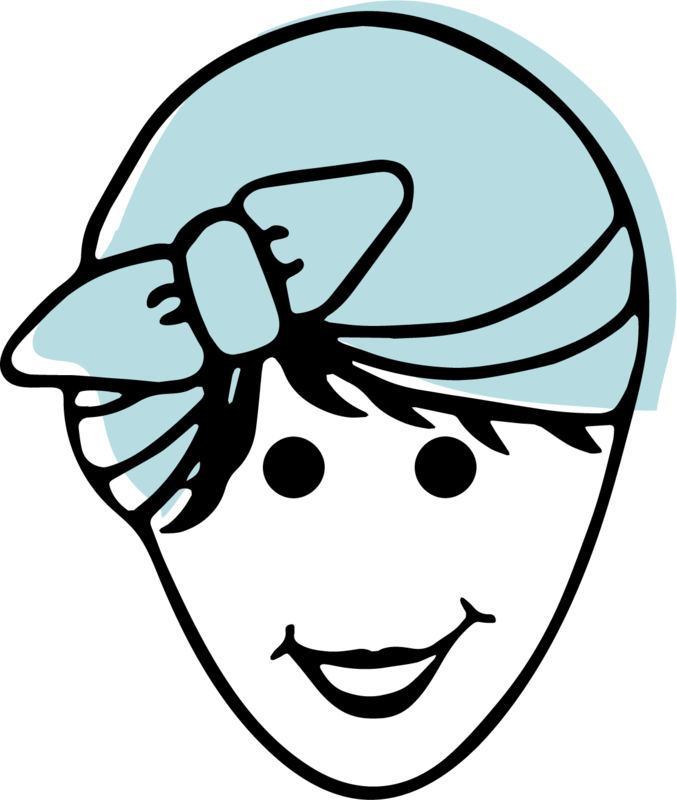 I can’t wait to try out some of these recipes and purchase some of your cute labels!! Thank you!! !